Talented mixologist and co-owner of Pint & Jigger in Hawaii, Dave Newman shares excellent tips for buying spirits. I’m trying to figure out how I can get on Dave Newman’s gift list. The talented mixologist and co-owner of Pint & Jigger in Honolulu knows how to hook his friends up for the holidays. He shared some advice with us to take the stress out of buying bottles. There is one simple question to ask to simplify Scotch buying. Does the recipient like peated Scotch or not? With this one piece of information you can really tailor your gift to what they’ll appreciate. 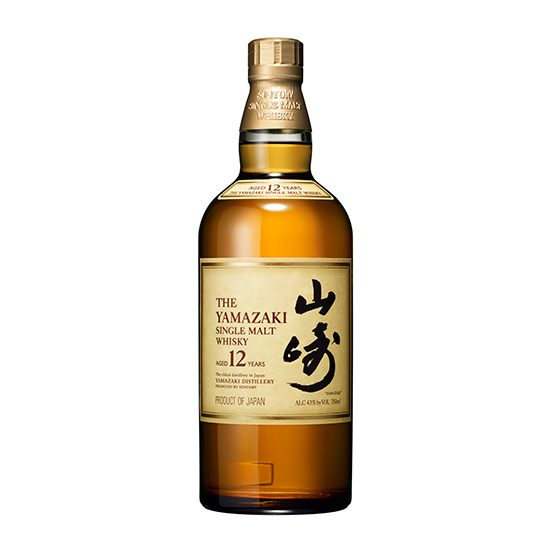 For your friends who enjoy less smokiness (which comes primarily from peat), I would recommend either the 12-year-old Glen Ord from the Signatory collection (around $100) or a Japanese whiskey like Suntory Yamazaki or Hibiki ($65). Now, for your peated Scotch drinkers I would recommend either Ardbeg or Bruichladdich. The Bruichladdich Port Charlotte (which starts at around $100) is a good bet and should be something they most likely have not tried before. A really remarkable gift that isn’t too expensive is Carpano Antica (about $35), an Italian sweet vermouth. If you add Carpano Antica to whiskey, people will think you are a good bartender. You would never take a nice bottle of Cabernet, open it and leave it on your kitchen counter for a month, then come back expecting it to taste good. You need to think about this the same way. It’s so good that you can pour it neat and just sip and enjoy the great dried-fig, plum and chocolate undertones. For the tequila lovers on my list I like to buy mezcal. Del Maguey makes a great line of single-village mezcal that runs from about $35 a bottle up to $120. Mezcal is a smoky relative of tequila that tends to show more terroir and have a little more Scotch-like character. I have even bought a nice bottle of mezcal for a Scotch-drinking buddy who absolutely loved it. You can’t go wrong with a great bottle of American whiskey like Knob Creek Single Barrel or a personal favorite, Basil Hayden’s. I just took a trip to Kentucky to purchase a single barrel of Knob Creek for Pint & Jigger because I like it that much. A bottle of either of those should run you between $40 and $60. If you have someone on your list who is into cocktails and different spirits I would recommend a bottle of amaro. Amari are Italian herbal liqueurs that are usually taken after dinner as a digestif. The most popular is Fernet-Branca, but there are plenty of others to be had now. Pick up a bottle of Averna, Ramazzotti or Meletti Amaro for right around $30 and you should be pretty happy with your selection. Not just for after dinner, these are great cocktail ingredients as well. This is a really fun drink, as most people cannot tell it is made with gin: They tend to think the base spirit is whiskey. Add all of the ingredients to a mixing glass, and stir until well chilled. Strain into a chilled glass either over ice or straight up, garnish with an orange twist and enjoy!